iRemove | Bypass Apple ID Software - FREE for gsmhosting users! 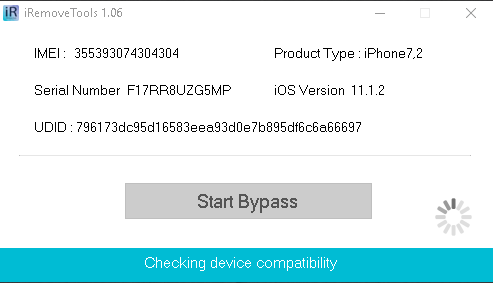 Your IMEI has been added! Please note! iRemove Apple ID Remove Software is designed to bypass Apple ID account on all activated iPhone, iPad and iPod devices. dear bro,this imei is possible to added in your database?